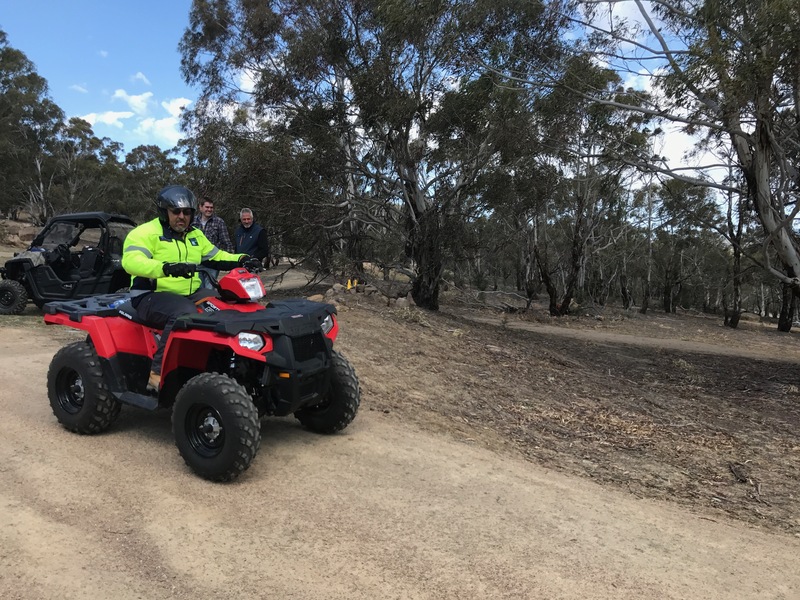 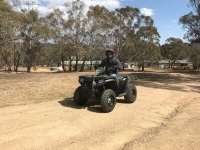 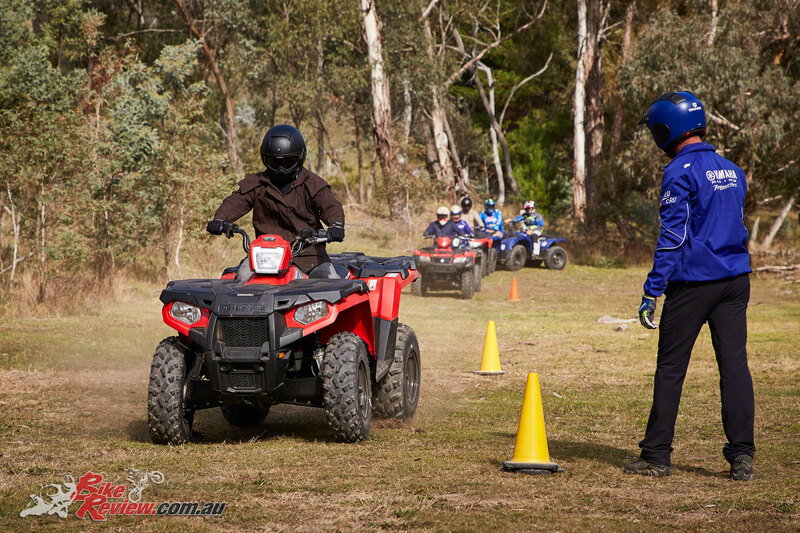 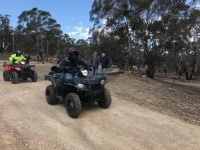 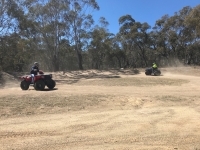 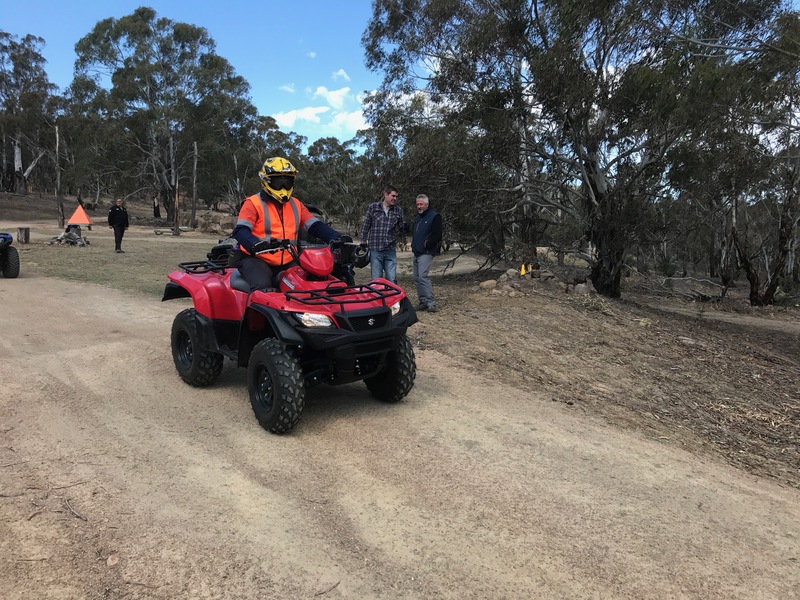 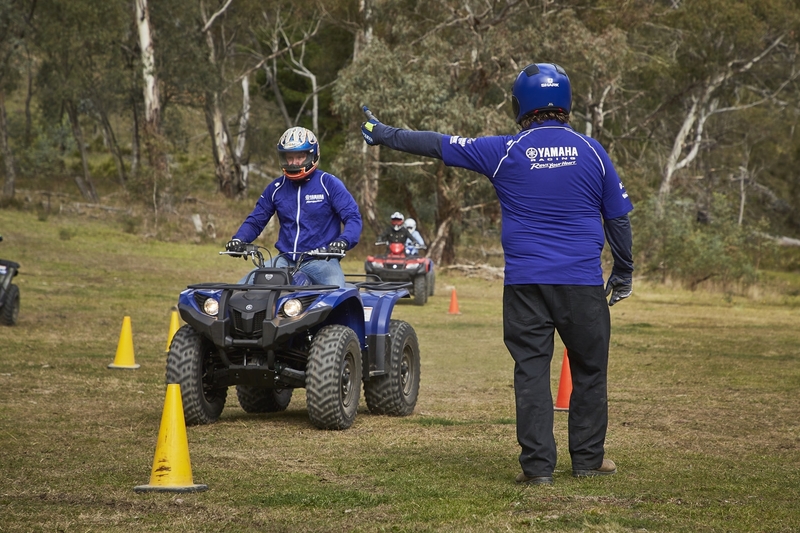 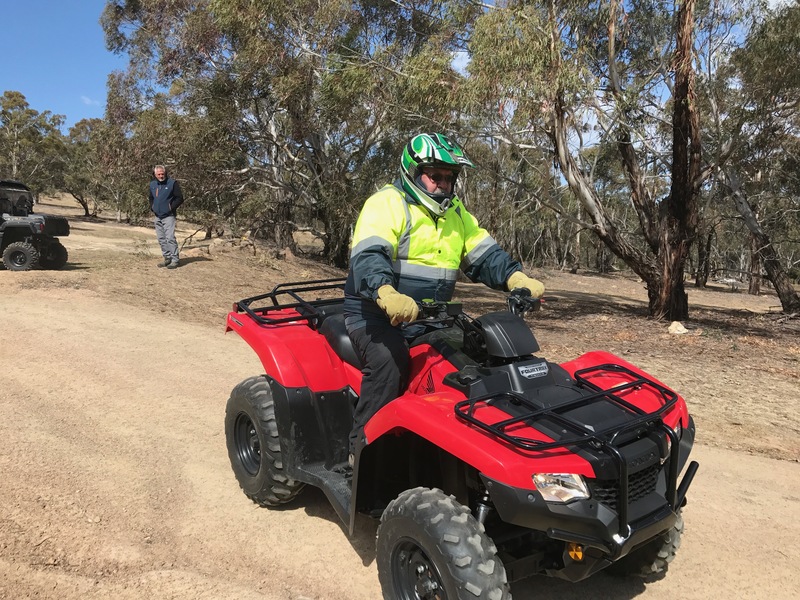 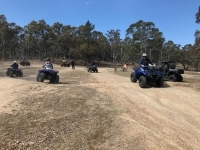 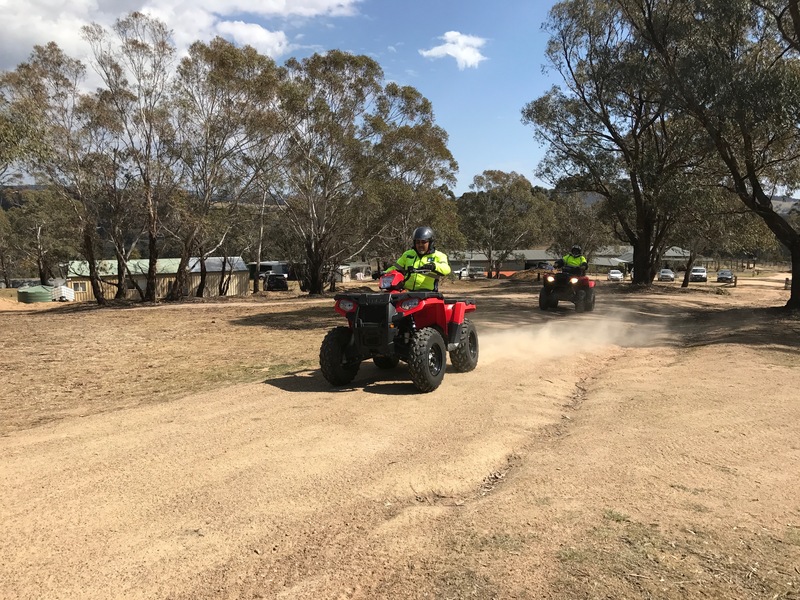 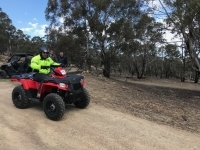 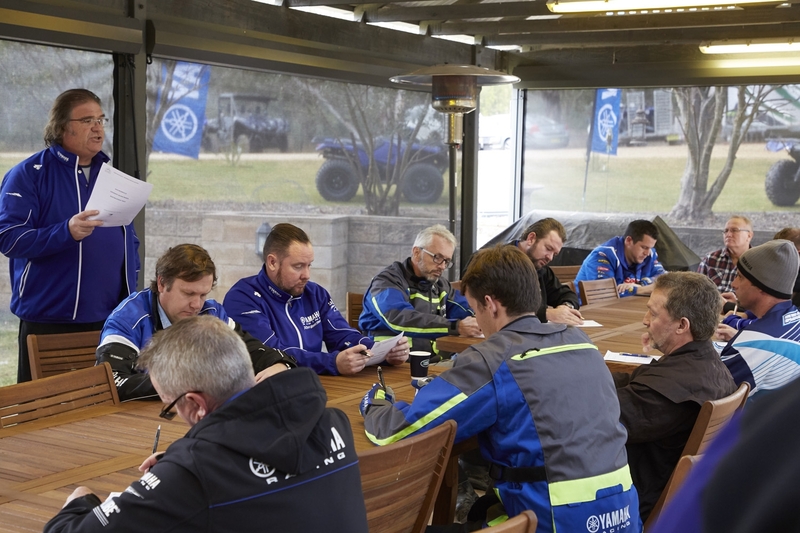 AHCMOM212 Operate Quad Bikes is a Nationally Recognised Training Course. 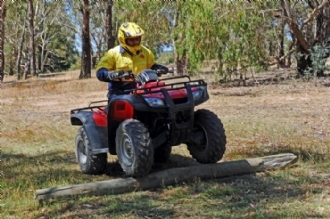 safely operate quad bikes in a range of weather & terrain conditions. 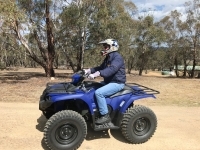 Work Health & Safety jurisdictions notetraining requirements for all farm employees & operators of Quad bikes.